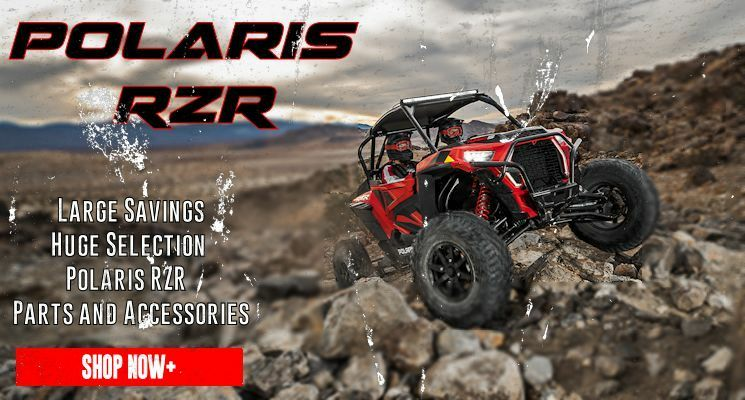 The Largest Selection of UTV Accessories and Parts on the web. 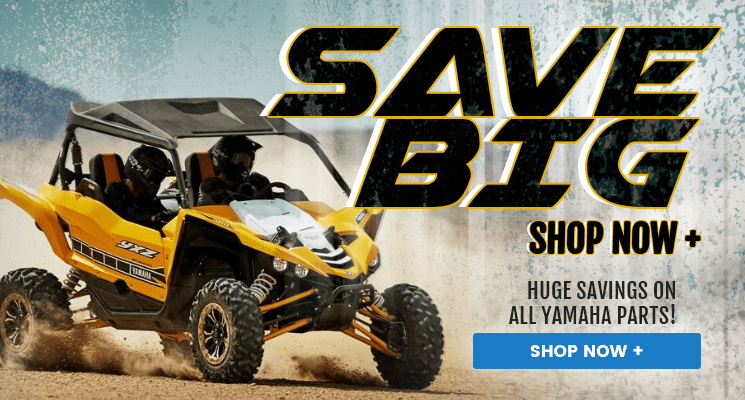 Thank you for visiting Side by Side Sports! 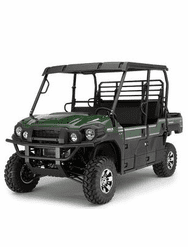 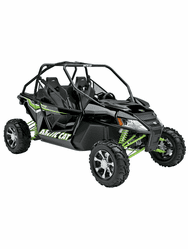 We not only have the largest selection of UTV accessories and parts available, we also have the lowest prices. 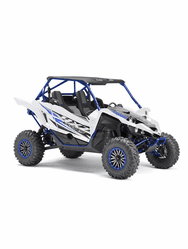 If you cannot find a part online, please give us a call 760-746-0600 and we are are here to help you. 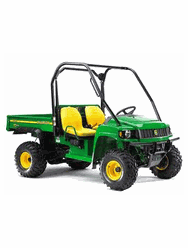 We are also proud to offer free shipping on many items, and we ship most items within one business day of ordering. 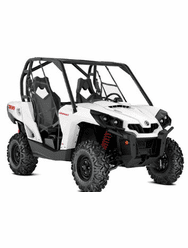 Thank you again for shopping at Side by Side Sports, your online UTV accessories and parts superstore. 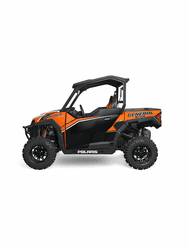 With the growing popularity of the side by side and utv industry, we have constructed the largest selection of parts and accessories available. 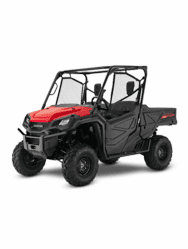 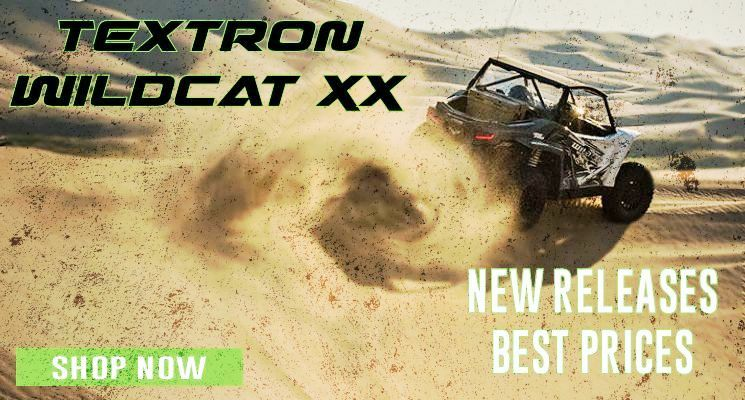 Yamaha Rhino, Arctic Cat Prowler, Polaris RZR, Polaris Ranger, Polaris General, Kawasaki Teryx, Kawasaki Mule, Can-Am Commander, Can-Am Maverick and the Honda Big Red are the first of many new vehicles being produced and we intend to make every part possible available to you.